That’s what I’m talking about. 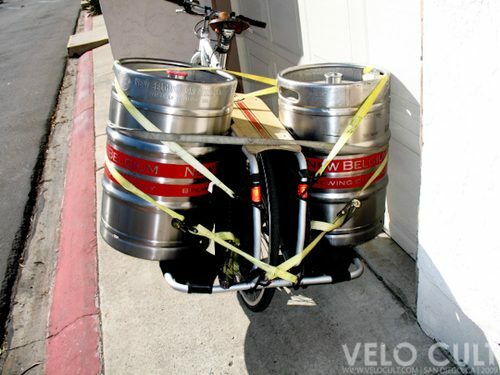 The Velo Cult crew recently hauled 2 (empty) kegs using an Xtracycle. There’s a nice long story on the trip at their blog, so make sure you read it. Guys, people give the same reaction around these parts to hauling stuff by bike. Sasha has similar experiences with his.